Interocean was founded at the end of 2015 to invest in a diversified portfolio of shipping assets. Its initial target was to form a fleet of modern bulk carriers to capitalize on a historically low point of entry in the bulkcarrier market and to develop an efficient transportation unit that will meet the future demands of international shipping. A year after its formation Interocean acquired an existing container feeder service and a product tanker operation in South America. 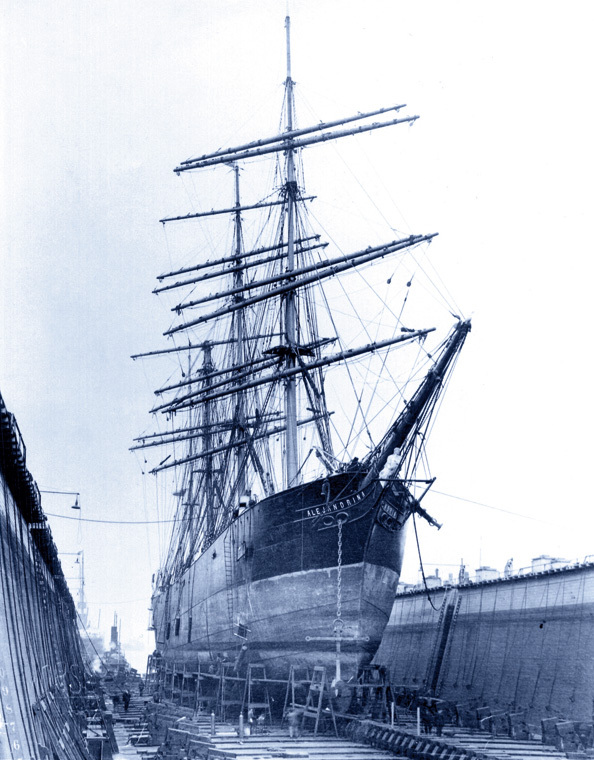 Interocean has its roots dating back to 1876 when Jose Menendez started his shipping activities in South America. Through its long history the same family that manages the company today (in asociation with CAMIF II and EQC Karabi Funds) has owned and operated ships of all types; i.e. : bulkcarriers, tankers, LPG carriers, container and offshore service vessels, as well as tugs, barges and a multitude of other shipping assets. 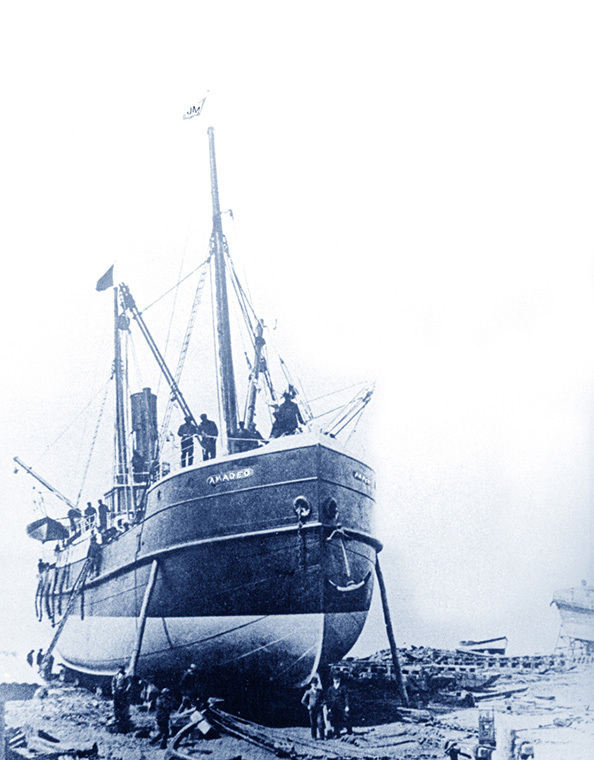 The first steamship in the fleet built in 1884 was acquired by Jose Menendez in 1892.